Instruction in structural design has always been considered an essential part of the training of a student engineer, though the difficulties of teaching the subject effectively have not always been completely appreciated. An ideal course should combine theoretical instruction and practical application; limitations of time, space and money generally restrict the latter aspect to calculation and drawing with perhaps the construction and testing of models. But much can be done with pencil and paper to inculcate a sound approach to the design of structures, provided the student is made aware of the fundamentals of design method and the specific problems associated with the various structural materials. 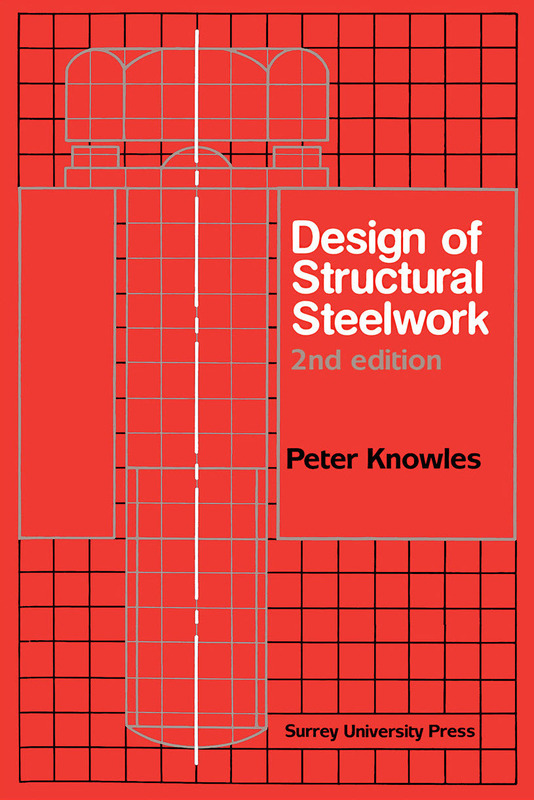 The aim of this publication is to present the essential design aspects of one structural material—steel. 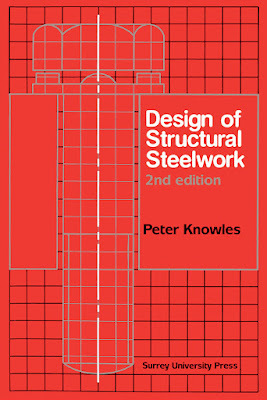 The book is of an entirely introductory nature, demanding no prior knowledge of the subject, but readers are assumed to have followed (or be following) courses in structural analysis and mechanics of materials in sufficient depth to give them a confident grasp of elementary structural and stress analysis techniques. Although it has been written primarily with undergraduates in mind the book will be of use to young graduates who may be coming across the subject for the first time. For this reason, the example calculations conform as far as possible to practical requirements.